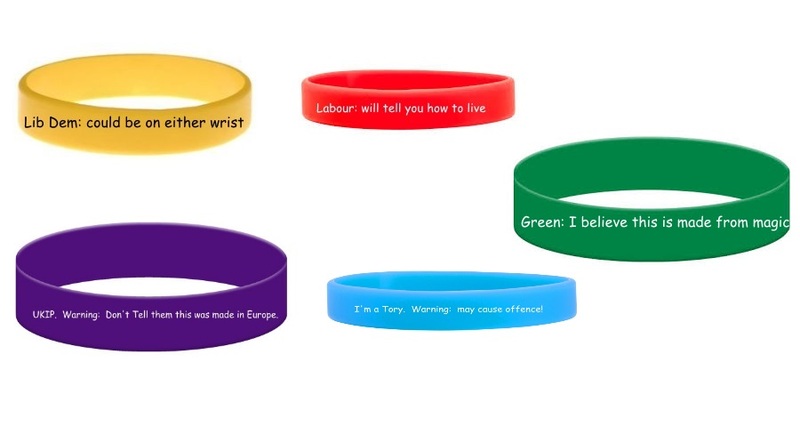 other things the Green party have identified as being the same. The Green party candidate from Norwich has failed to understand that Cambridge and London are different places, occupying different points in the space/time continum and not being the same, and also different, it was revealed today, in Cambridge, and not London. Green Barnoness and high commander of London Moral certainty, Jenny Jones proclaimed that London and Cambridge were in fact, the same “Look, we’ve got this Jolly Nice thing in London called the ‘congestion charge’ – no idea what is is as my personal rickshaw driver handles everything for me – but I’m sure the lower middle classes will love it.” she said, sucking on a vegan organic piece of funghi. “We’ve got lots of other things in London that you could have in your basically the same City”, she explained: “In London we have a big gerkin, and we all know vegetables are good for you, so maybe you should have one here as well.”. Other highly realistic Green policies included introducing 50% affordable housing, banning all money things and asking Julian Huppert to stop bobbing to combat climate change. Rupert Reed confirmed what everyone knew he was going to say “We are the only party, the ONLY party like an S Club Party, and we’re gunno get down tonight. Cambridge’s bedbugs have laughed in the face on puny humans having trouble finding somewhere to live, it was revealed today. Some of the cities smallest residents say they find a large range of affordable and slightly moist accommodation all over the City. They admit though admit there is a shortage in Newnham, but claim this is offset by the ready availability, length and comforting grease of Cllr Daniel Ratcliffe’s ‘hair’. Green Rupert Read went on about how his party was different from the rest, even though no one else had given a policy yet: “Only my party is standing up for bugs. 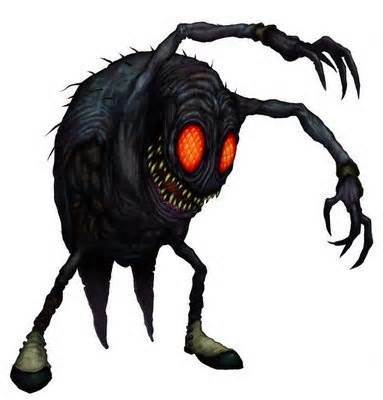 Only my party is sitting down for bugs. Conservative PPC Chamali Fernando was concerned about her lack of experience dealing with bugs, but had an innovative/stupid solution: “We could draw on their wings so we know what type of bug they are” she said “for example, everyone likes a good moth, but we need more training to deal with bees, like advanced swatting classes.”. Lib Dem Julian Huppert nearly said something about Ms Fernando’s statement, but decided to remain strangely silent instead. Nothing can prepare you for the terror of a know it all. 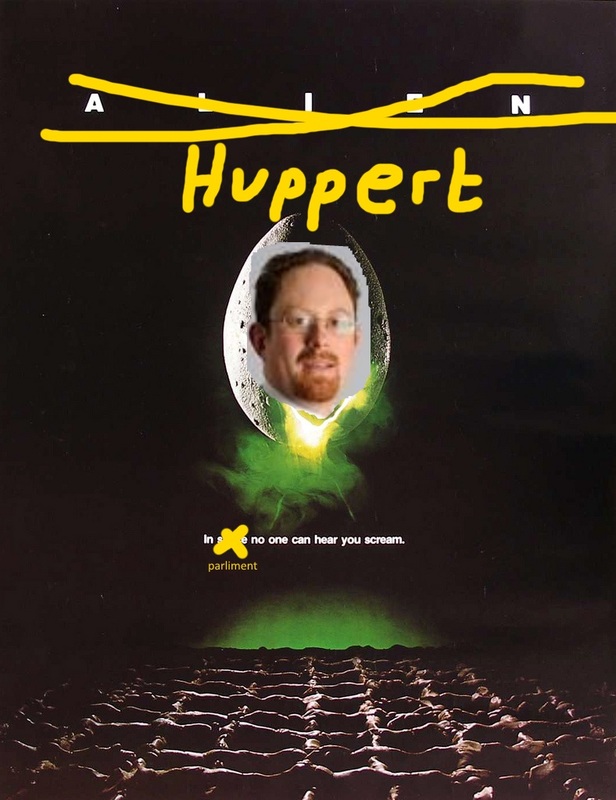 Restanding Cambridge MP, Julian Huppert, has promised to annoy you for another five long years if you vote for him again, Cambridge Lib Dems claim. He claimed he could deliver years more irritating press releases, gurning mug hots and bar charts. Huppert made the promise whilst explaining something to someone in great detail that they had absolutely no interest in whatsoever. “I’ll bang on endlessly about cycles and how they will cure all ills, mention I’ve got a PhD a lot, then complain of being bullied if anyone disagrees with me” he confirmed. Giggig McGugg, chairTory of the backbench 1978 committee, named after the year of Huppert’s birth, commented “Oh gawd….he might be coming back? I’m going to Cambridge to campaign for Daniel Zeichner. The bobbing. The endless bobbing.” he sobbed into his cigar. Canvassers could be made to identify themselves. Caring, compassionate Conservative PPC for Cambridge, and sometime suit model, Chamali Fernando, has announced the launch of a series of children’s dolls, it was made up, here, because that’s where you’re reading it. The project will help train clueless people how to care better for people’s needs, and/or decide who to leave dieing in a ditch in case there’s a chance they stab someone, or worse still want to watch moronic daytime television. Because that’s the choice for those with a mental illness, obviously. “I’m committed to being compassionate and caring, not just because I have a kind soul, but because my parents told me to” said Fernando. Prof Dooby Stingpert commented “Toys you say? Excellent! Always wanted a nice toy myself. Is there a Chamali doll, and does it come with an ‘unfortunate turn of phrase’ setting?”. Heidi Allen, Conservative candidate for South Cambridgeshire MP has launched her campaign by deciding to say a lot of obvious things in quick succession, it was revealed today. Furthermore, she has announced she will “huff and puff and blow your house down” if you don’t vote for her. “I know it’s a really obvious thing to say, but I think politicians should listen: I have ears , all the better to hear you with. I also think it’s obvious to say that we should see our voters. I have eyes, all the better to see you with. I also have a nose, all the better to smell you with. UKIP in Cambridge are totes different from the rest of the political parties, their White, Male, Upper middle class, Hetrosexual ex-journalist candidate has claimed, today. Whilst their leader is White, Male, Heterosexual, and upper middle class, he has never been a journalist, just proving their diversity. Yeah. 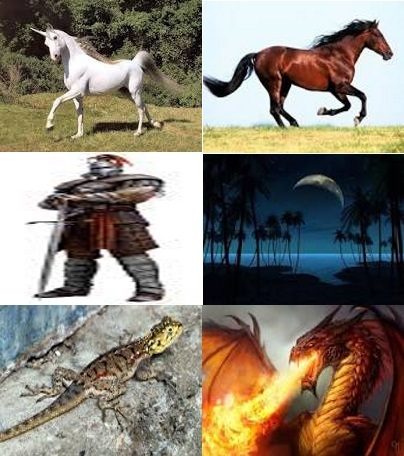 A spokes white-male-heterosexual cissed: “Insinuations we aren’t diverse are nonsense. We have a whole range of white, male, heterosexual men in different middle class jobs. And we’ve got an asian, AND he’s wearing a turban and everything.”. University Professor of studies Dr Far Ageisshit explained: “One of the least understood facets of multiculturalism is what I’ve termed ‘inter-meta multicultarism’ which focuses on amplifying the very small differences between otherwise entirely identical people. “I’m going to win votes by planning not to win any votes” he said, “it’s a bit like playing hard to get. People shouldn’t vote for us because they have to. People shouldn’t vote for us because we’ll make promises we can’t keep. He’s already been back 4 times. 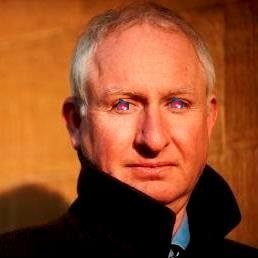 Labour candidate Daniel Zeichner will use his Labour laser eyes to burn through his opponents souls, winning the election by default, he has claimed. Labour tacticians announced that, having tried to get elected four times already, something had to give. “After a ‘vote’ of our national Authoritarian Council, it was decided that Daniel should give his eyes.” said a talking Labour Rose. “Huppert’s crimes are many: not being Labour, not being Peter Roberts, and worst of all actually being quite good as an MP. Because of this, the number 782 has become frozen in Zeichner’s android brain, forever unable to change.